Blackout Blinds and Shutters - Baba Baboon! 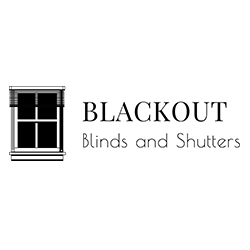 Blackout supply and install all types of blinds and shutters to both retail and commercial customers. Having over 10 years experience in the industry. Areas covered include Cannock, Stafford, Lichfield, Sutton Coldfield and Stoke.